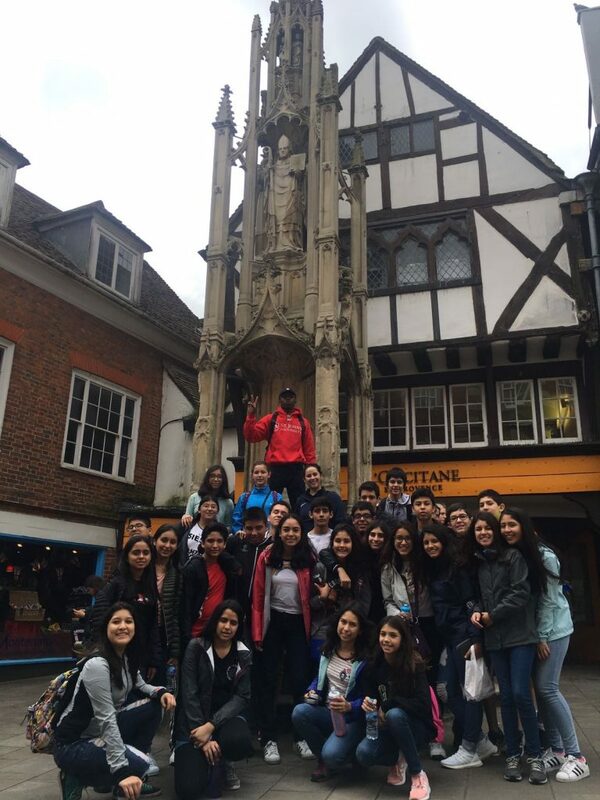 After safely collecting and settling in the students, ISCA 2017 kicked off with a day of exploration around the quaint city of Winchester. 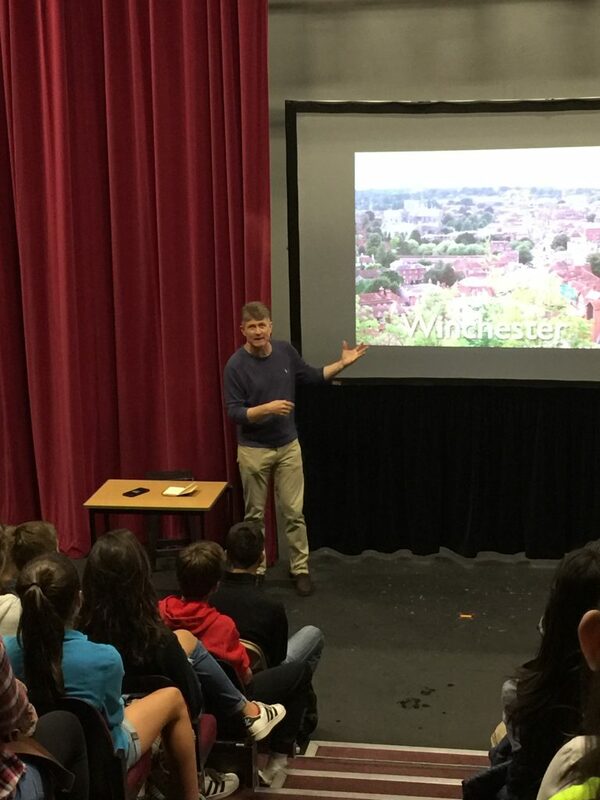 In the morning, the students learnt everything (and more) about the history of Winchester, as Matthew delivered a brilliant presentation to prepare us for the day ahead. 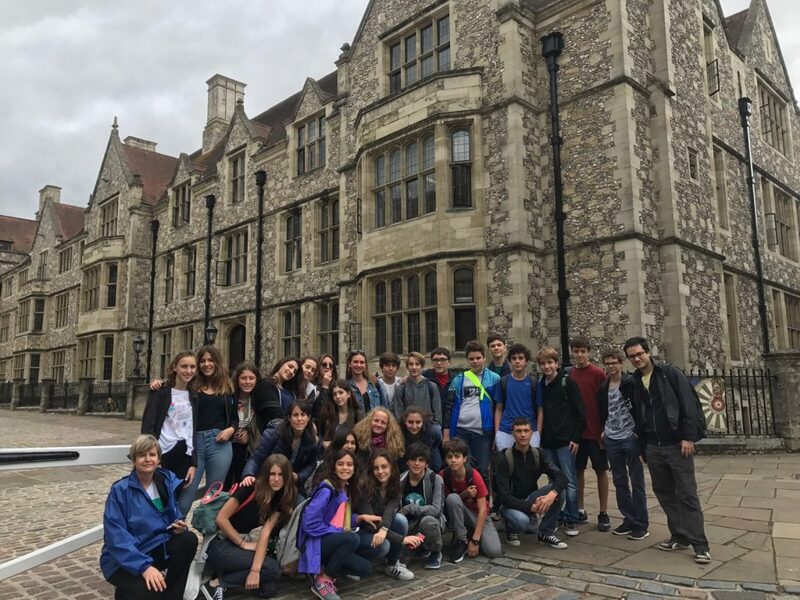 Upon arrival at Winchester, we visited Winchester College, the ruins of Wolvesey Castle and Jane Austen’s residence. 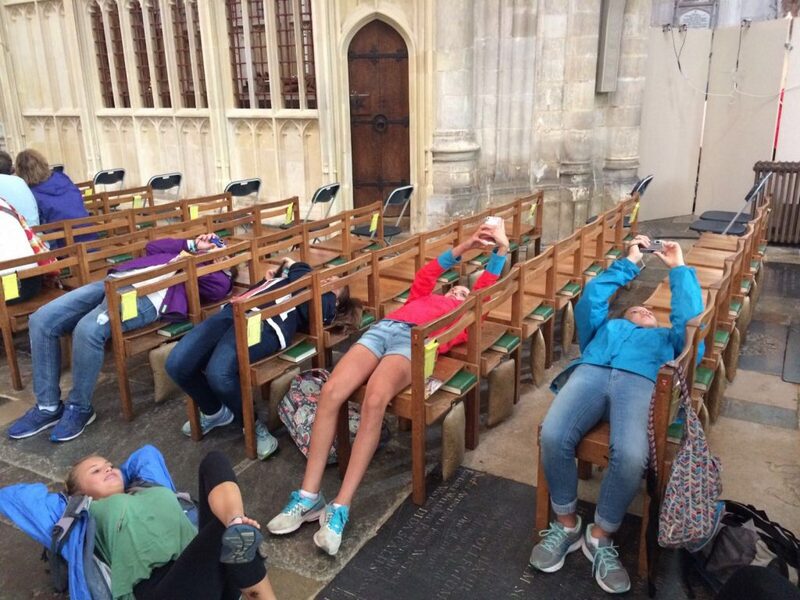 A tour of the grand Cathedral was next. 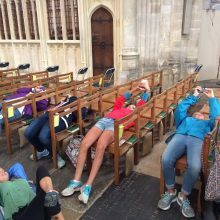 Students were in awe of the fan vaulted ceiling, the intricacy of the quire and the classic gothic architecture. 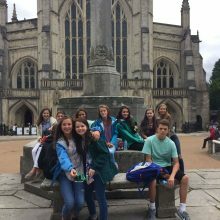 They also spotted St Swithun’s shrine, William Walker’s (diver Bill) memorial, the Winchester Bible and ventured down to the depths of the Crypt. The afternoon brought light drizzle, but it did not dampen our mood. 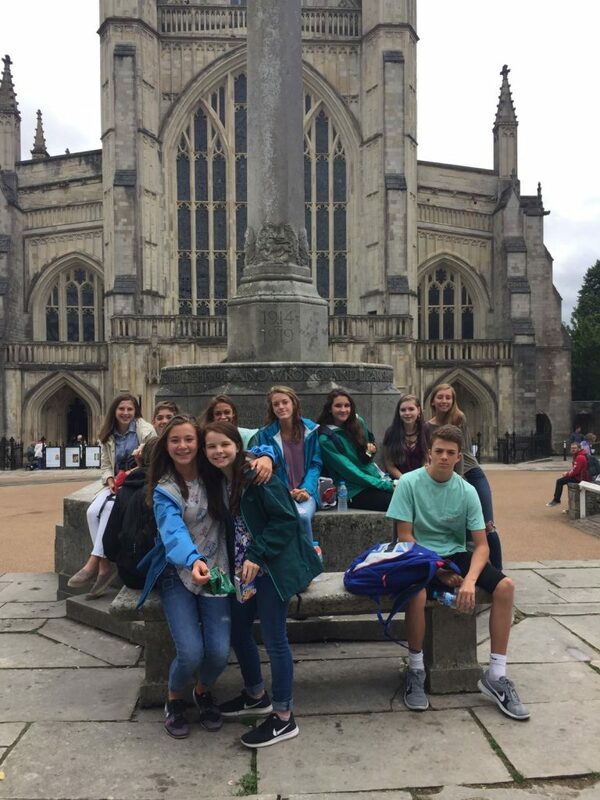 We freely explored the centre of Winchester and completed some eagerly anticipated shopping. 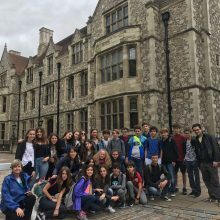 On return to Charterhouse the first news team worked together to start working on our student-driven online periodical that will be completed at the end of the program. This online document will chronicle their experience. We then enjoyed a bbq dinner and had voluntary activities to finish off the day. 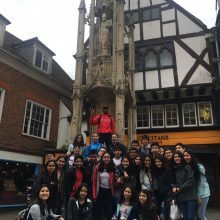 Overall, a fantastic beginning to our three weeks; gaining understanding of English history and experiencing some English culture. 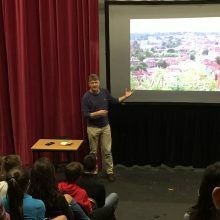 Next stop……. The Tower of London, The London Eye, and the River Thames! !